fun for locals and visitors alike! 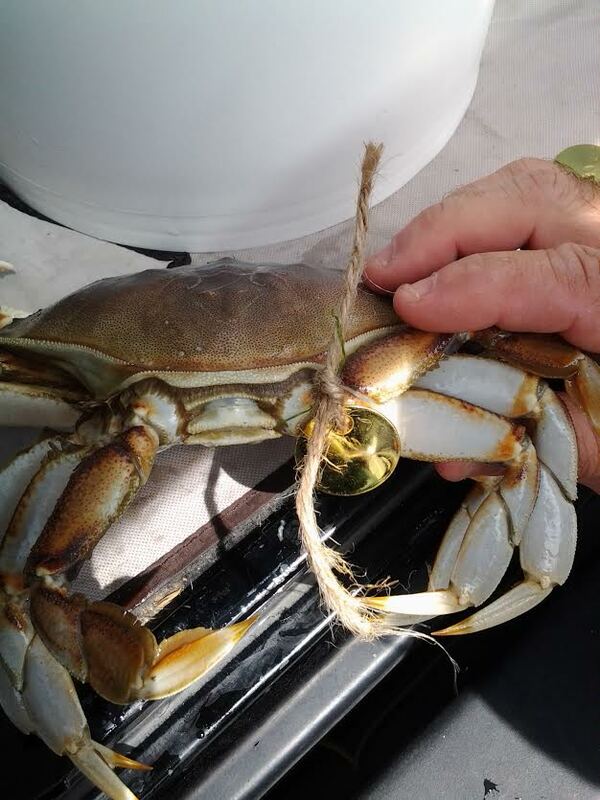 During July and August every year, 120 Dungeness Crabs are tagged and released. 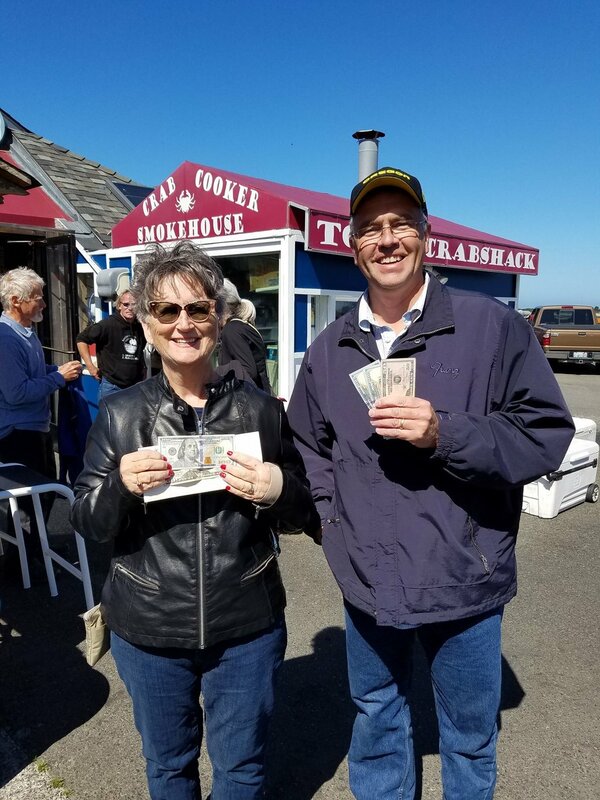 Catch a tagged Dungeness Crab during derby months and take it to Tony's Crab Shack (keep tag attached) for verification and recording. Each tag is an entry into drawings for cash and prizes! Only people with valid Oregon Shellfish licenses are eligible. When recording your entry, name, address, and phone numbers must be complete and clear.